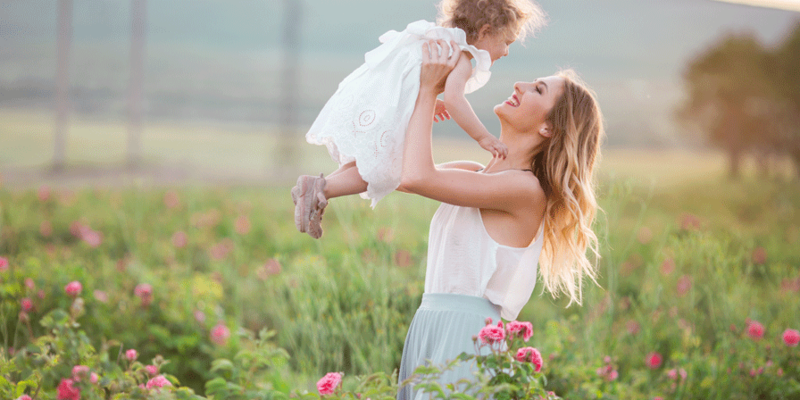 Our talented cosmetic surgeons have many years of experience helping patients love the way they look, whether you are considering a specialty skin treatment or procedure like breast augmentation in Inland Empire. 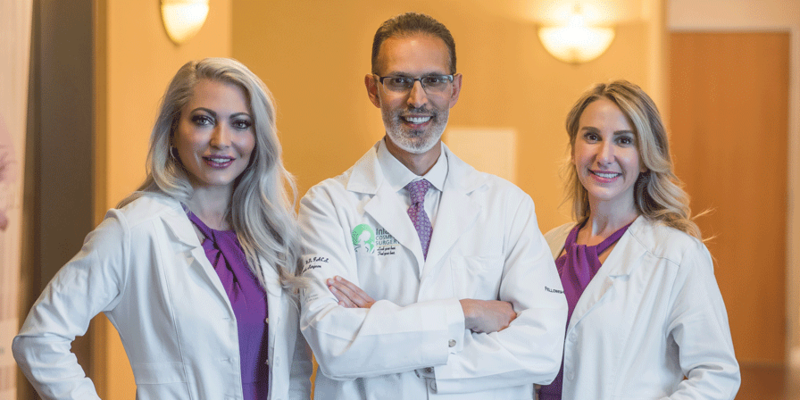 Surgical Arts of the Inland Empire is our state-of-the-art surgery center located in Rancho Cucamonga, in the heart of the Inland Empire and convenient to Upland, Ontario, Fontana, Montclair, Claremont, and Riverside, California. We also see cosmetic surgery patients at our satellite offices located in Victorville and Eastvale. Our office is conveniently located in the heart of the Inland Empire and readily accessible from Apple Valley and Hesperia to Newport Beach. All Procedures – Cosmetic surgery includes procedures that reshape normal parts of the body to improve your appearance and self-esteem. We perform a full scope of surgical procedures that can enhance your appearance in a variety of ways. Who’s a Candidate for Cosmetic Surgery? – The best candidates for cosmetic surgery are healthy men and women who have a positive outlook and realistic expectations. It’s important to remember that cosmetic surgery is a personal choice. Therefore, a procedure should be chosen with the goal of fulfilling your own desires, not someone else’s desires or another person’s ideal image. Cosmetic surgery is elective, and not usually covered by health insurance.